We offer Fastbraces®, Tap Appliance, Clear Correct, All-on-four and Laser Treatments along with various other services. 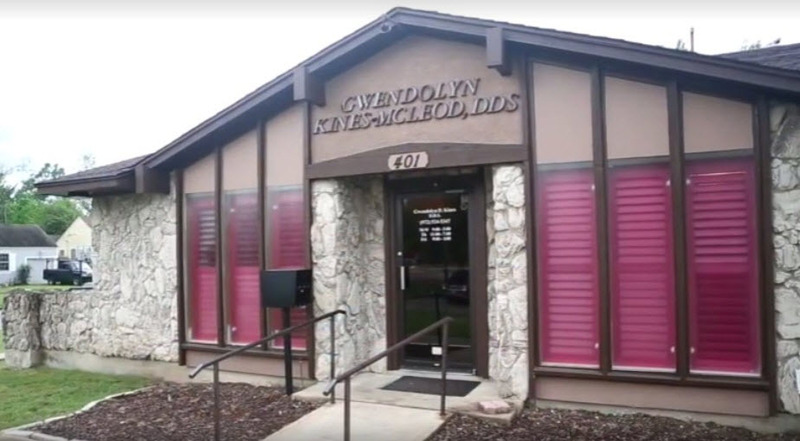 Terrell dentist, Dr. Gwendolyn Kines is dedicated to general, restorative, and cosmetic dentistry with services including dental exams, dental makeovers, teeth whitening, veneers, crowns, x-rays, cleanings, and more. 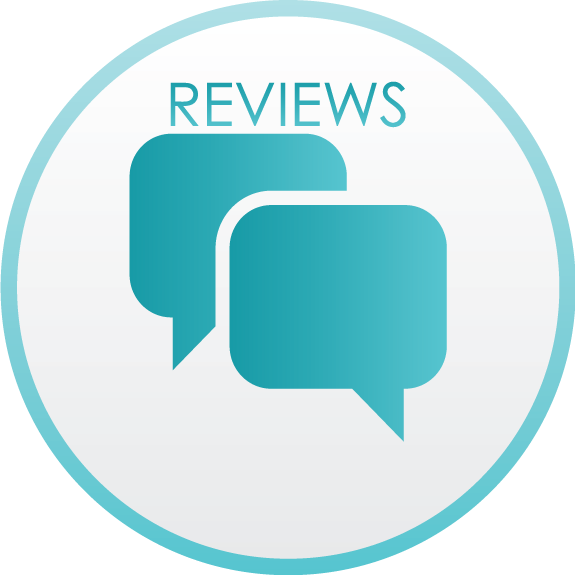 Please call our dentist in Terrell, TX to schedule your next appointment.